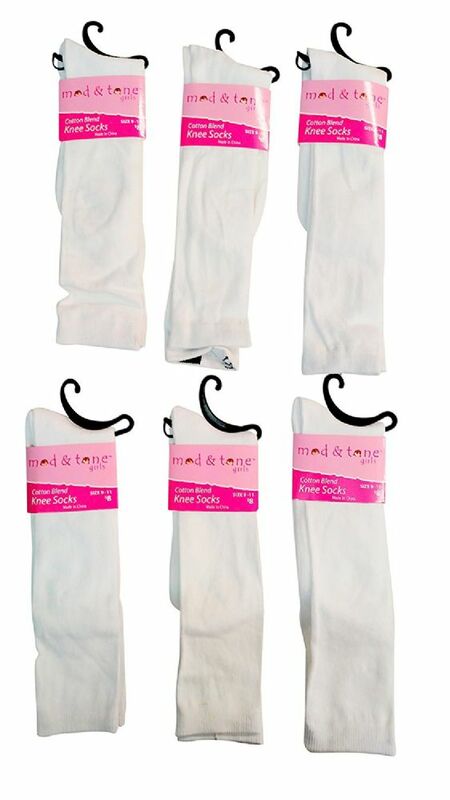 6 Pairs of Womens Knee High Socks, Cotton, Flat Knit, Solid Colors (White) at low wholesale prices. 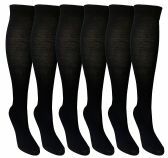 Socksinbulk.com offers Womens Knee Highs at bulk discounted prices. WOMENS KNEE HIGH SOCKS: Ladies knee high socks are great to wear with skirts or dresses as they made from a comfortable blend of fine fibers. Mod & Tone Socks: Mod & Tone fine fiber blended socks are perfect for everyday use and are contructed with fine quality standards.